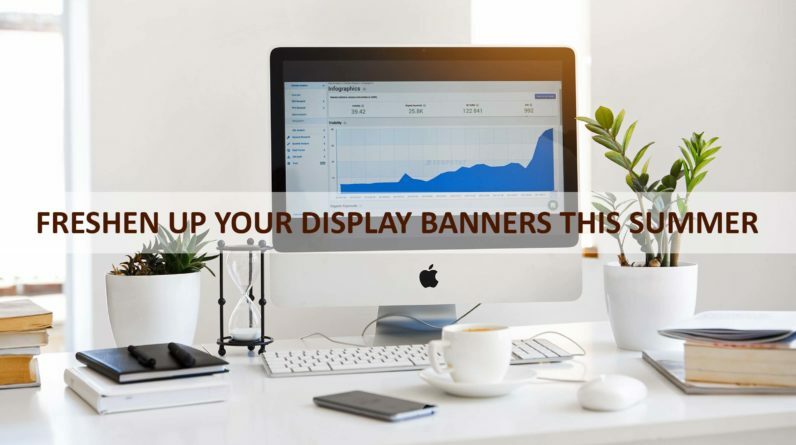 There are several things to consider when choosing the right display banner for your business, but the golden rule is to choose quality, not quantity. Don’t be lured in by cheap sales tactics or discount prices. Pick a banner that will reflect your company’s values, make you look professional and capture your audience’s attention. We’ve put together a few key pointers to help you narrow down your options and dodge some nasty banner mistakes. Again, we return to the importance of the one golden rule: quality. Always do some research into where your banner was made, who it was made by and what materials were used. Using an Australian based producer ensures you aren’t being ripped off with a cheap product from overseas and will give you peace of mind that your banner is meeting high Australian standards. When it comes to printing technology, don’t be afraid to dig deeper into the banner company’s facilities. 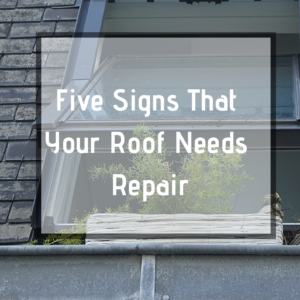 If they’re not using the latest technology, chances are the results will reflect that. Outdated technology = outdated banner. 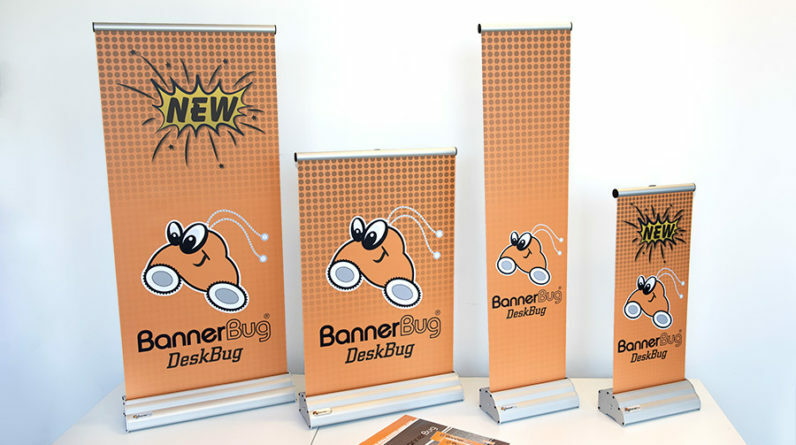 You can rest assured that your banner is going to look professional when the technology is a high standard. A high-quality banner relies on more than modern technology, though. 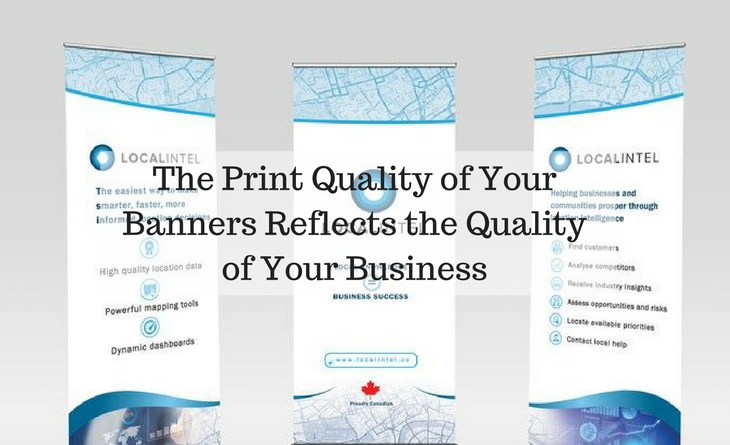 In order to achieve high-quality results, you want your banner to be produced by a team of professionals that know what they are talking about. If your banner company has an in-house design team, it can be worthwhile to seek their professional advice before placing an order. A banner that is perfect for a straight-talking accounting firm might not communicate the right message for a creative PR agency, for example. A professional banner team will be able to advise you on the various design options available to you, providing you with the adequate choice of creative, sleek and minimal styles. 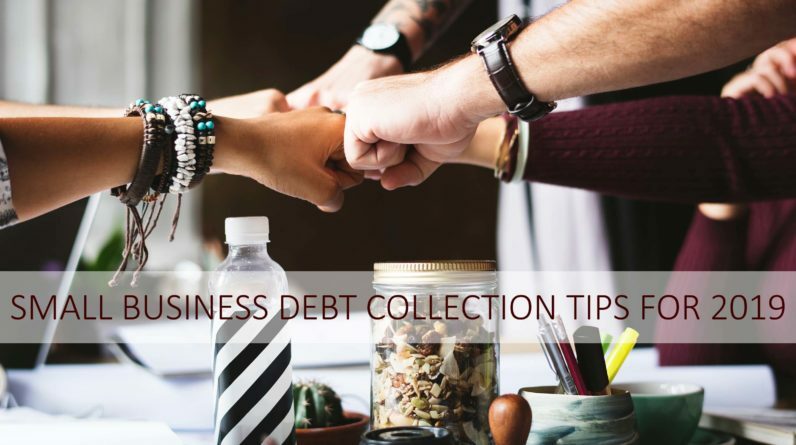 How do I pick the right banner for my business? 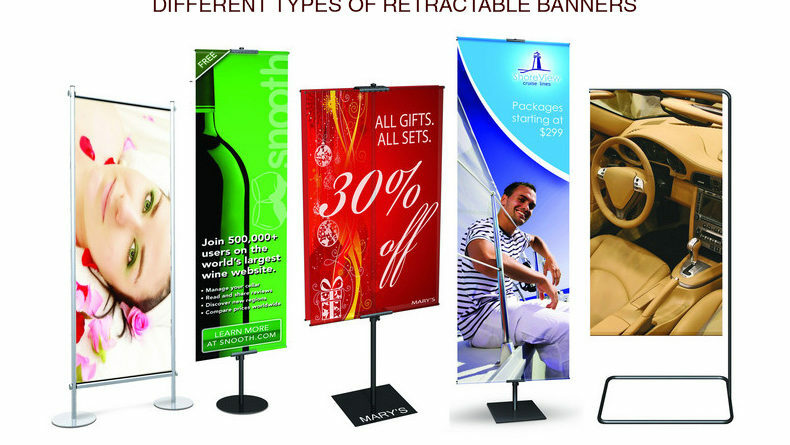 The style of the banner that you choose will depend on many factors. Always keep in mind the brand image you want to portray to people. Your industry, company values and banner placement are just a few reasons to consider before committing to a particular design. That is why you have to really know your company’s values and objectives before entering into banner promotion. This is your message to the world – you need to look professional, trustworthy and eye-catching. The right colours, font and images are essential to communicating your message quickly and efficiently. A large number of market research studies suggest using an empowering, call-to-action in red, so how will your banner look if the red colouring appears washed out? Not so powerful. 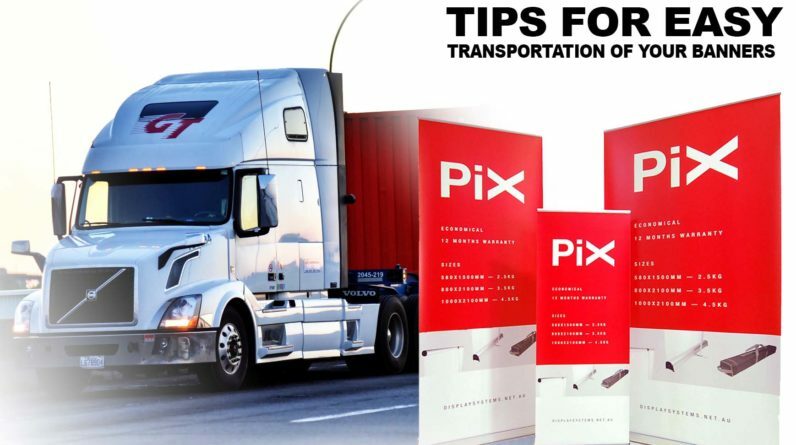 Sit down and chat with your team members and come up with a few key messages that you want to convey to consumers before designing your banner. That way, you can focus on the finer details with the design team and spend time on getting the banner just right. Whatever style you go for, rest assured that the money you spend on a high-quality banner will tick all of the boxes for professionalism, brand identity and engagement. There is much more value in one high-quality banner than ten cheap looking banners that fail to have any impact on the consumer. If you present your business using a high quality, professional look, then that’s how your consumers will remember you. People say you only have 7 seconds to make a strong first impression, so don’t let your business banner be your first downfall. Instead, let it set your benchmark for success.